This home is a rare find. 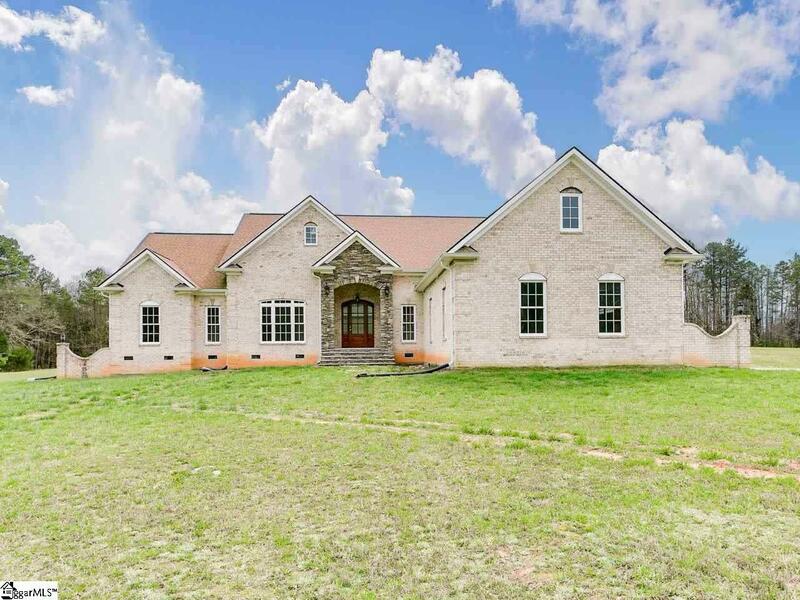 It's new construction, located on a 2.48 acre lot located minutes from interstate 26. 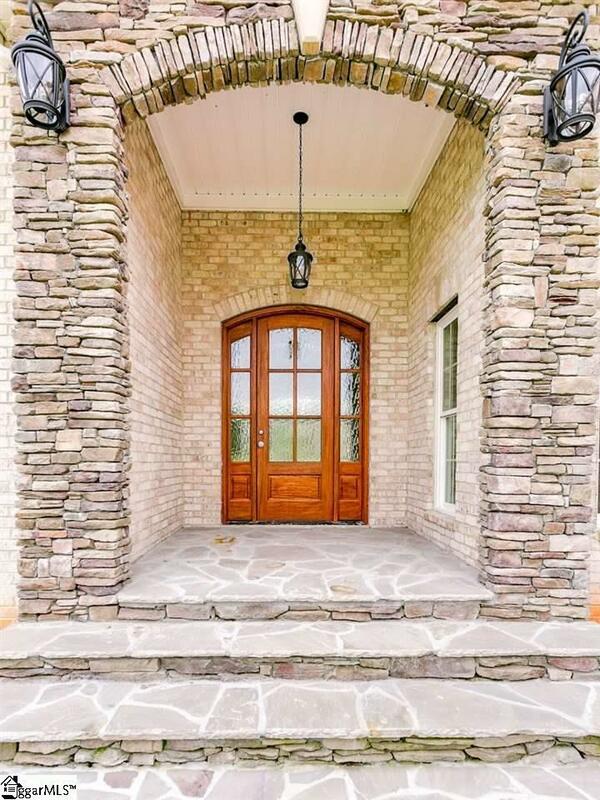 As you approach the front door you are greeted by the beautiful stone work that accents the front porch area, then you open the beautiful wood front door to be taken away with all the custom ceilings. The home has all dark rich beautiful hardwood floors that are throughout the home, and ceramic tile in the baths and laundry room. 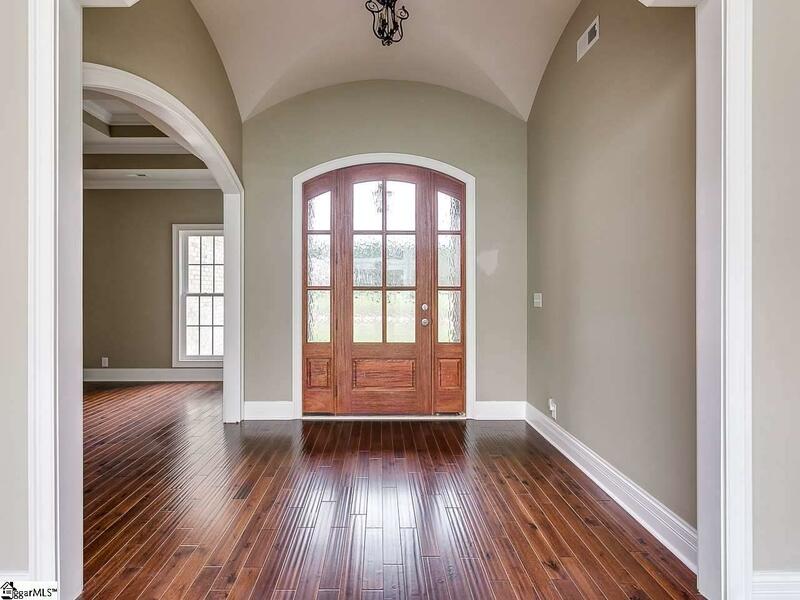 The formal dining room has a ceiling that draws your attention. 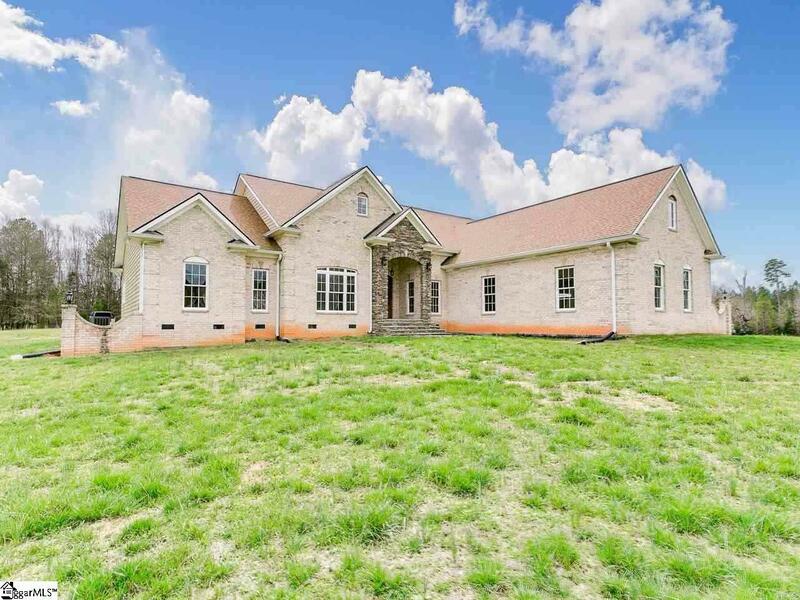 As you enter the great room you will notice the coffered ceiling, the electric fireplace, then you will notice the keeping room that is off the kitchen. The keeping room has a stacked stone fireplace and vaulted ceilings. Nothing was left out in the chief's dream kitchen. It has stainless appliances, double oven, granite countertops, walk in pantry, plus a large island. The owners suite has double walk in closets, the bath has double vanities, marble countertops, separate tiled shower, and a water closet. Your additional bedrooms share an adjoining bath. You have a large powder room down stairs for the guest. Upstairs you have the bonus room and a separate room that is a nice flex room that could be used as a home theater. Call today to view this home and see how you can make this your new address.